Visit a cute theme restaurant in the Hipodrom Holoubek Area with affable staff and make your visit at our place more pleasant. 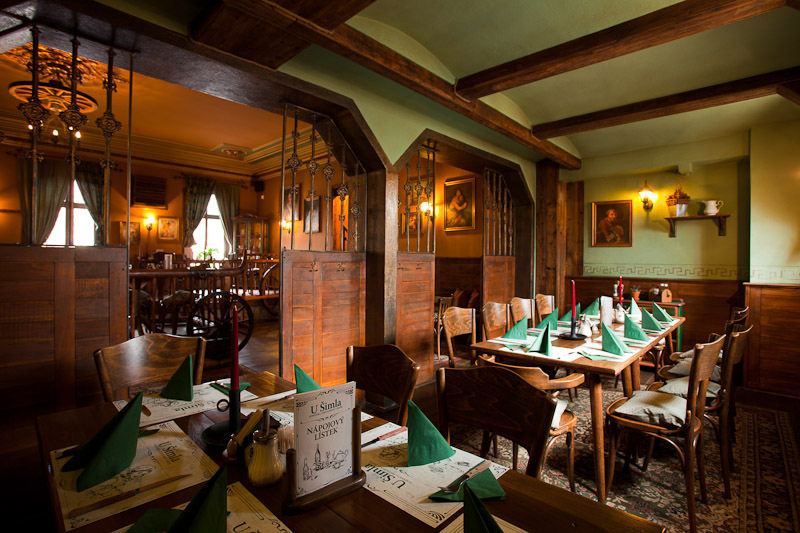 You will feel at home in our restaurant. The restaurant, the lobby bar and the summer terraces offer calm and comfortable seating and our accommodating staff prepares delicious meals and other refreshments at your request. Besides other things you can enjoy a wonderful view of our green racecourse and the golf course. 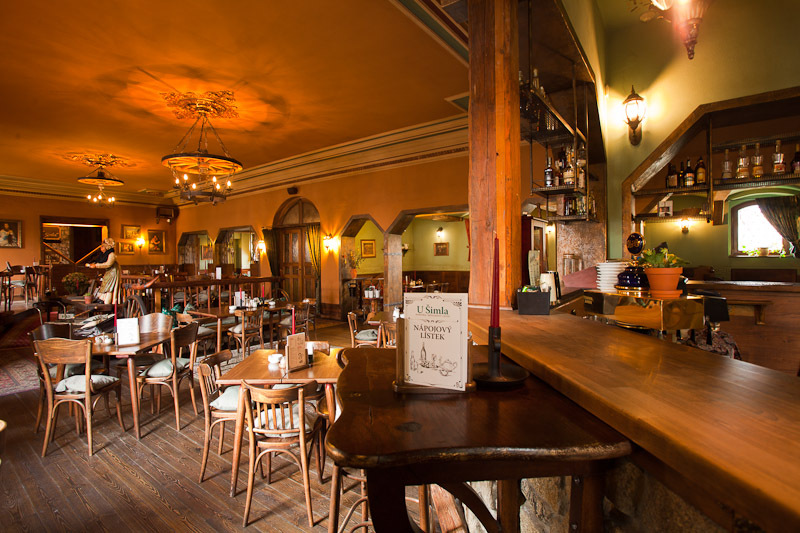 Our bar is well stocked with soft and hard drinks and our cooks will be happy to prepare not only the Czech cuisine meals for you. We have a lunchtime menu and other special offers every day. 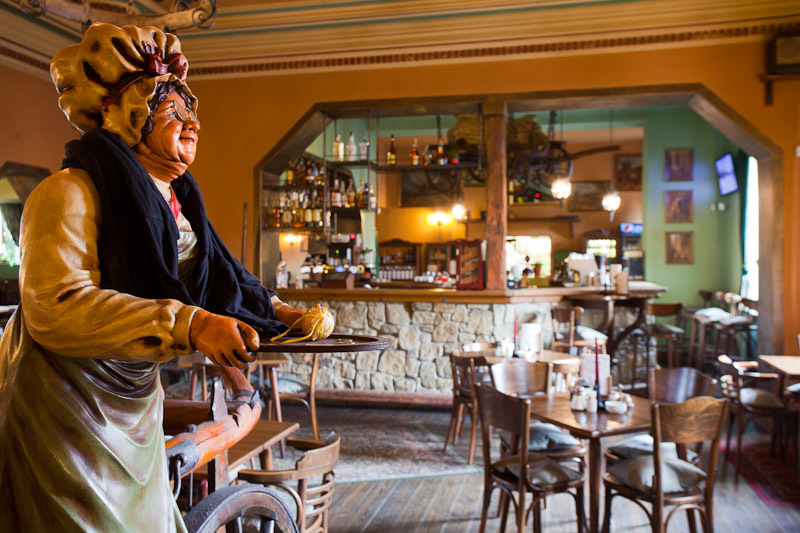 We will be happy to arrange for you and at your request a private family party or a corporate event in our lobby bar, which is located between the restaurant and the hotel U Šimla. You can use our parking lot in front of the restaurant as well a parking lot directly in the Hipodrom Holoubek Area.